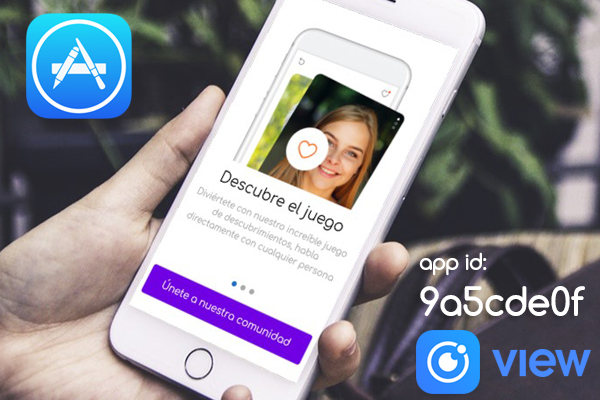 Premium dating script with mobile apps - Powerfull php script for start your dating empire today! This script is built on simple PHP making it very easy to edit the code. Any custom change is possible. The best piece of dating software and custom dating apps for your business on the market. 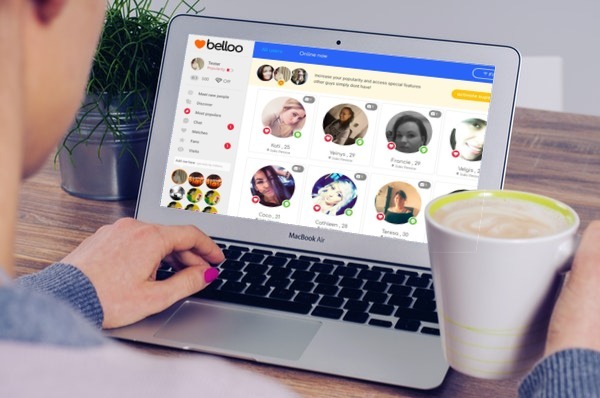 What makes Belloo so great for your dating startup? 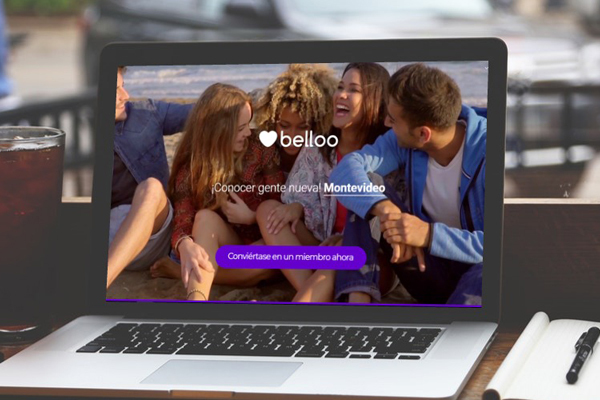 UI/UX is really importat, we come up with an unique and awesome design for Belloo website and mobile app, built with html/css simple to edit as you place. It's open code, you can edit any part of the script and yeah we also can guide you! 100% ajax links for load only whats necesary, fastest dating script in the market! Global payments and global language support, supports the most famous payments gateway PayPal, Stripe, Fortumo and Paygol and 48 languages. Those are some of the features, please live demo for see it all in action! Reply the messages received by your online fake users to your real users from the admin panel. PLEASE DO NOT BUY ANY OF OUR PRODUCTS IF YOU DO NOT AGREE TO OUR LICENSE AGREEMENT OR DO NOT LIKE WHAT YOU SEE ON THE DEMO. YOU GET AN EXACT COPY OF WHAT YOU SEE ON THE DEMO. BEFORE BUY BE 100% SURE BECAUSE ITS A DIGITAL PRODUCT AND WE DONT GIVE REFUNDS.